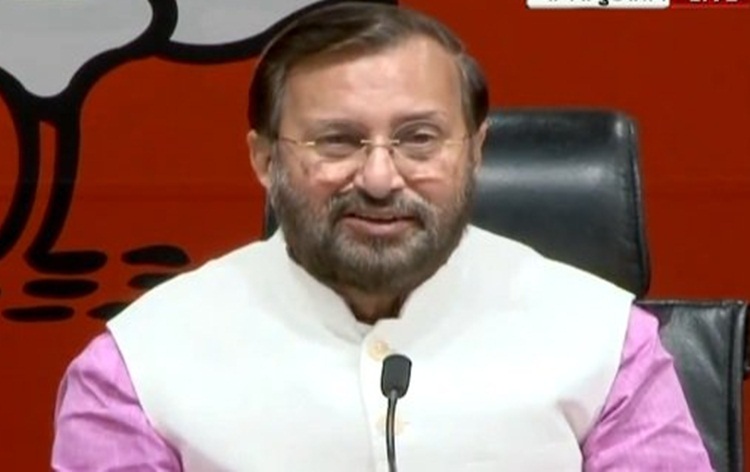 The BJP today said it is committed to constructing a grand Ram temple in Ayodhya by taking legal routes. 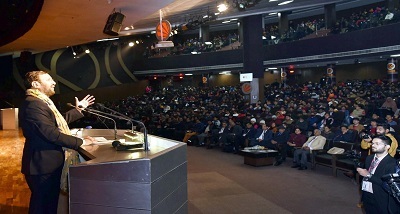 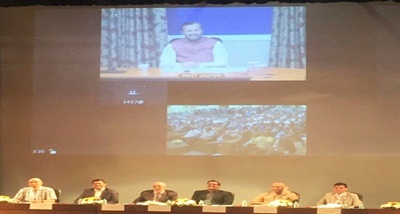 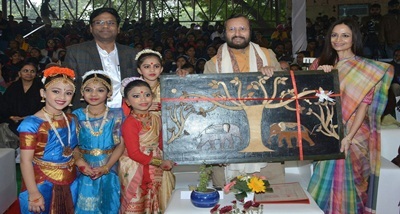 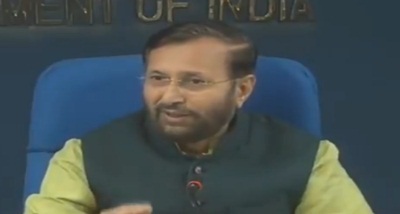 Addressing a press conference in New Delhi, Union Minister and senior party leader Prakash Javadekar said, Prime Minister Narendra Modi had recently said that all constitutional procedures will be followed to construct Ram Temple. 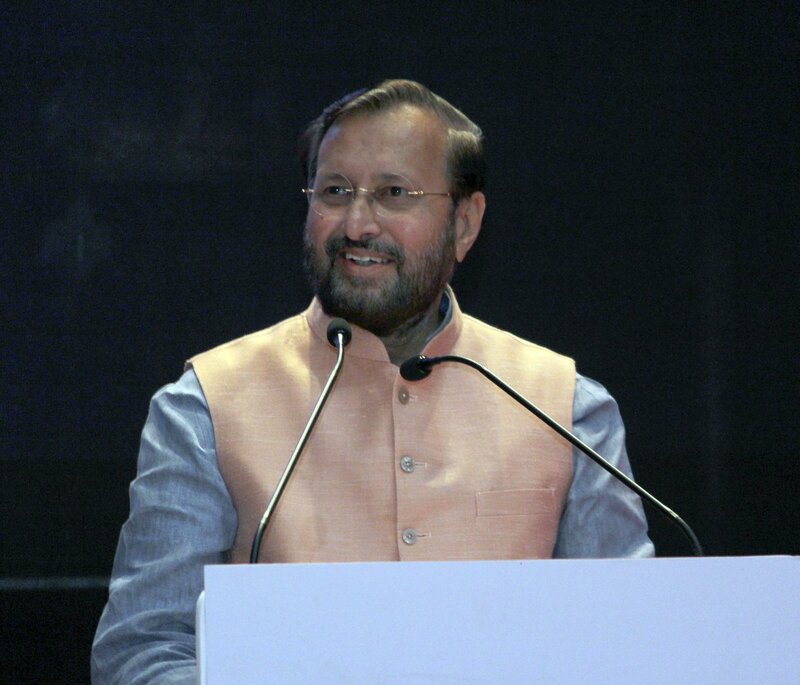 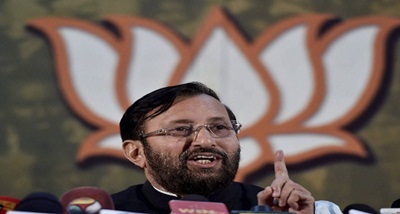 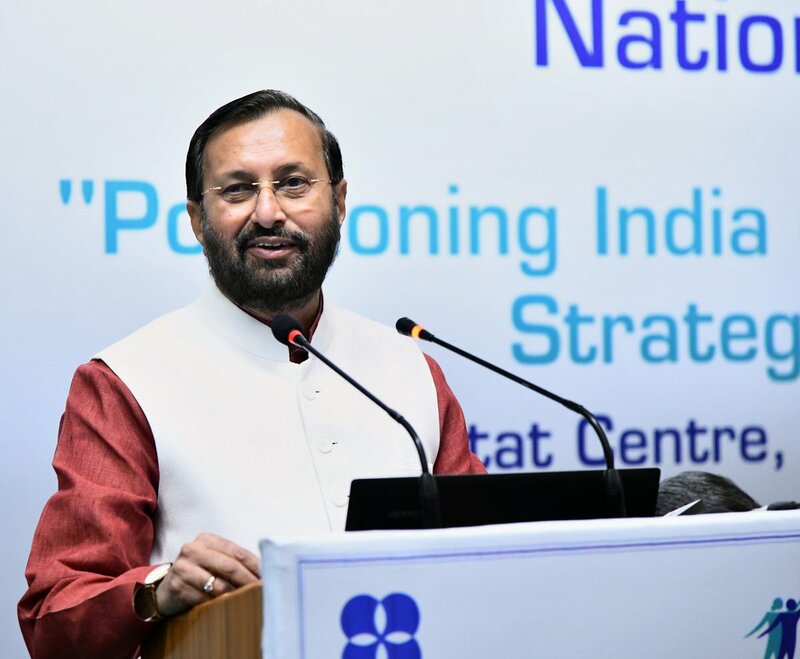 Mr Javadekar said, today the government has taken, in-principle, decision and filed an affidavit in the Supreme Court seeking its permission to return the 67-acre acquired land around the disputed Ram Janambhoomi Babri Masjid site to original owners.